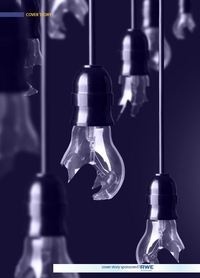 It is no secret: Egypt is facing an energy-crisis - have a look at the most important numbers and possible solutions. 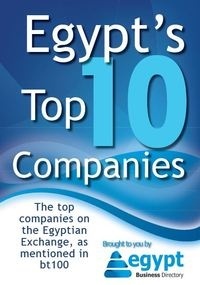 Egypt Business Directory brings you an excerpt of GAT-magazine, the official publication of the German-Arab Chamber of Industry and Commerce. The file looks at the Energy sector in Egypt, poses the most important numbers, evaluates consumption and whether coal is a plausible solution to Egypt's energy crisis.